Travelling to the Himalayas and exploring its sheer natural beauty is not something we get to do very often. Adventure voyageurs with a thing for thrills will fall in love with the all-natural wild kingdom. Regardless of the season, the Himalayan mountain range is sublime. The majestic sites, the fauna and flora surrounding the mountains and valleys, the villages, the traditional people, the lakes, and ultimately, the challenging trails, make Himalaya one of the world’s most beautiful travel destinations. 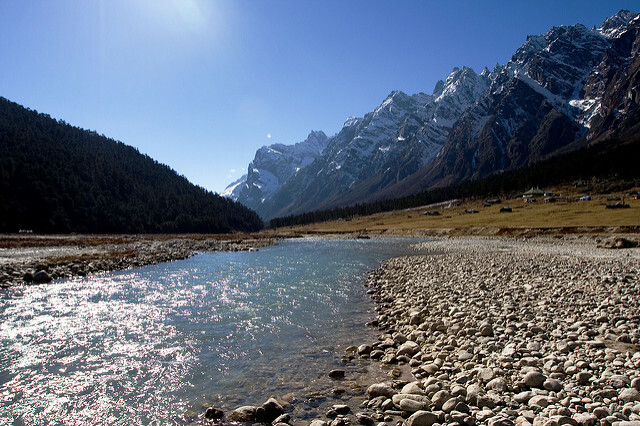 The Himalayan River Valley is home to some of the longest, most striking rivers in the world. 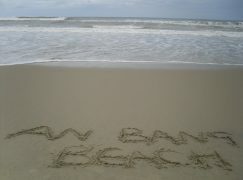 The scenery will take your breath away! 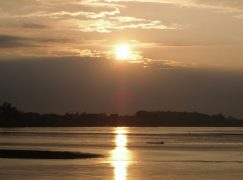 Three main rivers cross paths with Himalaya’s mountain range: Tsangpo-Brahmaputra, Indus and Ganges. All three originate from the Great Mount Kailash region. Trekking the trails introduces travellers to wonderful landscapes, especially in the spring and summer seasons. 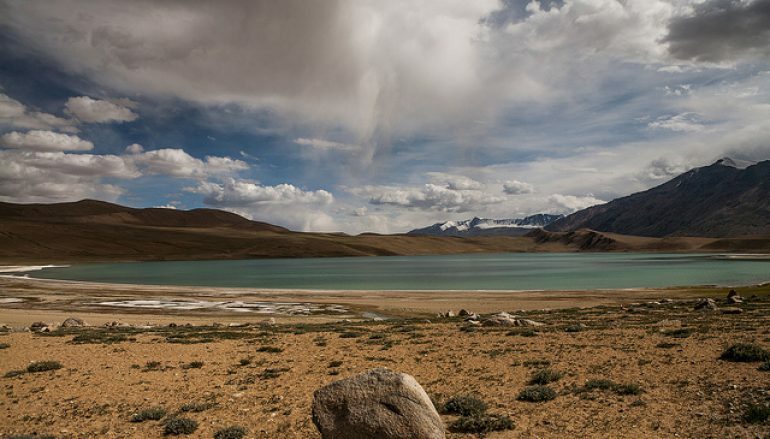 India has two main water sources, namely Manasarowar and Lake Rakshastal. The region combines three famous Asian religions; Buddhism, Jainism, and Hinduism; thus making this place sacred and incredibly relaxing for those aiming to find some peace and tranquillity. The River Valley offers stunning views and sights of the Himalayan foothills, and everywhere you look you’ll see flower valleys, wild animal herds, and cladded mountain tops. There are several treks in Himalaya you simply cannot omit. Some are aimed are beginner trekkers; others are for the most experienced. In the Great Range, we have the bold and imposing high altitude passes. Proper gear is vital because, regardless of the season, you’ll be trekking at over 5,000 m in altitude. A very famous route is the Chang La Pass, which was once a region of trading, migration and war. Right now, it a travel path that hides some of Himalaya’s most beautiful hidden gems. 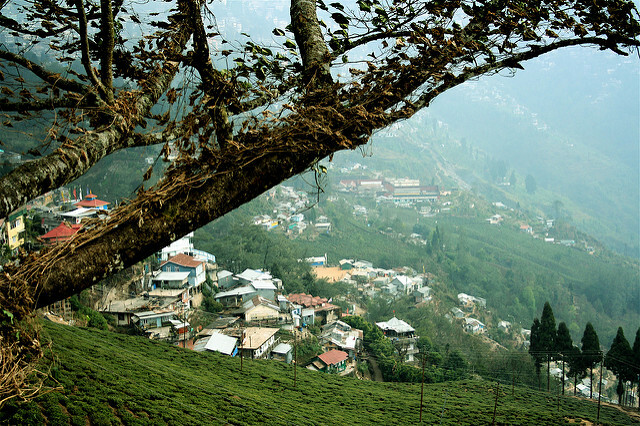 Located in the stunning region of West Bengal, Darjeeling is one of Himalaya’s most sublime places of interest. The area is famous for its spectacular towns and villages, rocky cliffs and sheer natural beauty. Darjeeling is also a UNESCO World Heritage Site, where the Rock Gardens complement the scenery and make it even more puzzling and interesting. The allure of the wild surroundings, the Buddhist and Tibetan monasteries, the welcoming people, and the numerous activities you can try out will make your outdoor adventure even more exciting. The Everest Peak is quite visible from Darjeeling, as well as other mountain tops, including Makalu, Lhotse, and Kanchenjunga. The beautiful region of Ladakh is located in Jammu and Kashmir, and some argue that it’s one of Himalaya’s most breathtaking destinations. 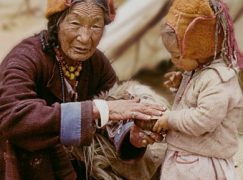 The rugged terrain introduces us to the mysterious Tibetan culture. The arid hillsides will guide you through the Buddhist ‘gompas’. As for the trekking routes, they’re accessible and suitable even for the most inexperienced adventurers. What we love most about Ladakh is the shrines. The best are Lamayuru and Hemis. Nestled in Himalaya’s stunning landscapes, these sacred places will help you get more in touch with your inner self, and maybe see life with a different pair of eyes. Kullu Valley is better described as India’s own version of Switzerland. It is located in the region of Himachal Pradesh and it packs a wealth of activities for you to try out. Avid mountaineers will love the Kullu Town. You can try out hiking, kayaking, climbing, rafting, and if you dare, paragliding. Once again, be ready to be amazed by the valley’s landscapes. The best time of the year to admire the natural sights is in spring and summer, when the weather conditions are mild and the sun complements the scenery. Himalaya is – without a shadow of a doubt – one of the world’s most spectacular travel destinations. The customs and traditions, the temples and shrines, the wild regions, the fauna and flora will exceed all your expectations, thus making your trip unforgettable. 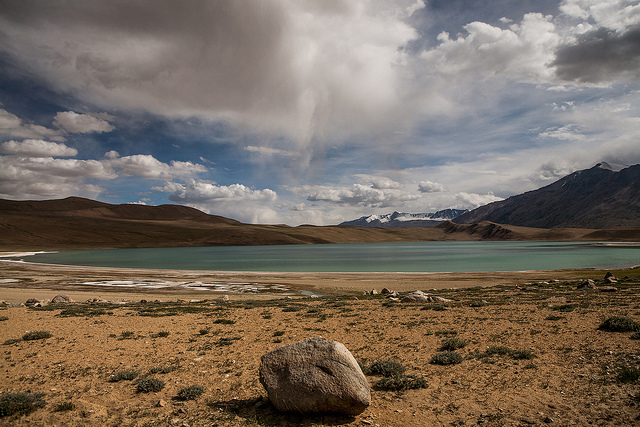 Plan the best Ladakh holiday and venture into the wild. There’s something special about the Himalayas, and to truly understand why it’s so amazing, you simply have to be there and see it with your own eyes. Thank you to the Shakti for providing this guest post – a luxury Himalayan holiday company offering inner journeys… outdoors. Great write. Very informative and whetting my appetite to venture there.